Summer just got cooler… and more affordable with Wendy’s Frosty Buy One Get One Promo! Humid days call for frosty sips! During these smoking-hot summer days, there is nothing better than ice cream. And while milkshakes and gelato are the latest fad in the metro, most of the time, we want a cooling treat that doesn’t require us standing in line for half an hour. Enter good ol’ Wendy’s Frosty’s. 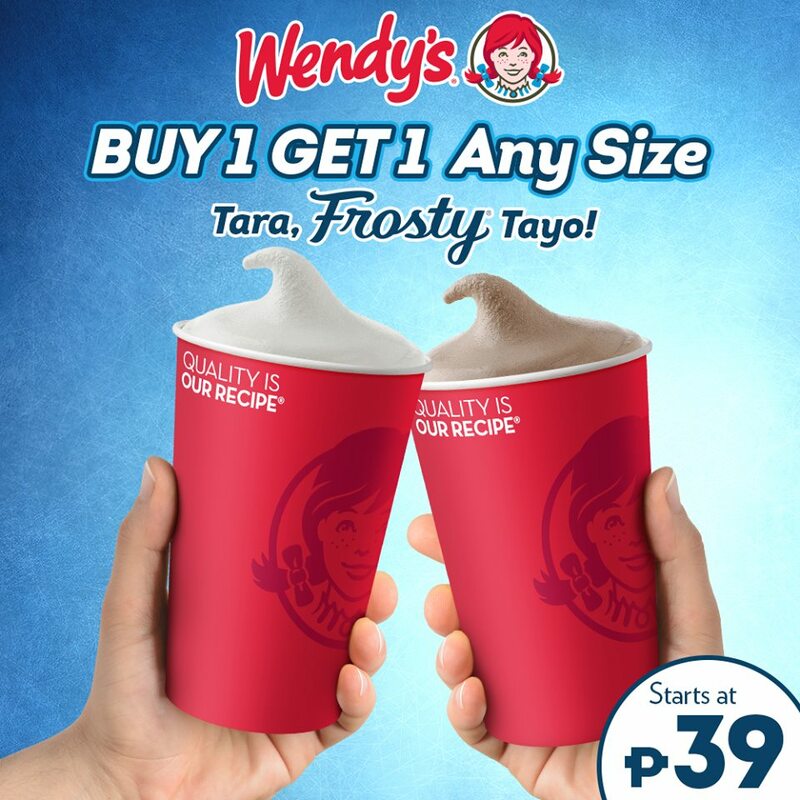 Our favorite American fast food restaurant is currently turning down the heat with their Wendy’s Frosty Buy One Get One Promo happening today until April 15, 2019. Enjoy FREE Wendy’s Frosty when you order a Frosty of any size. The free Frosty is applicable to the purchased size. 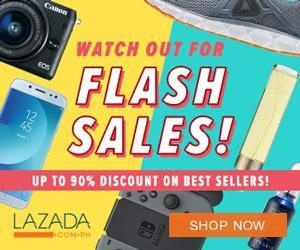 Price starts at Php39! So grab your buddies and head over to the nearest Wendy’s branch. Experience these cold and flavorful treats that will surely get you through the season feeling happy and refreshed. The promo is valid for dine-in and take-out transactions only. For more details and updates, visit their official Facebook Page. Per DTI-FTEB Permit no. 3793, Series of 2019.